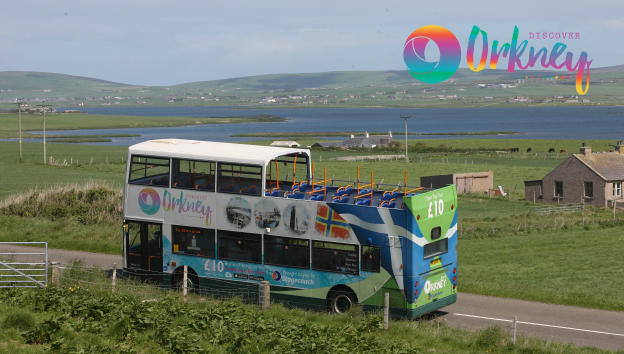 Discover Orkney by bus - brought to you by Stagecoach. 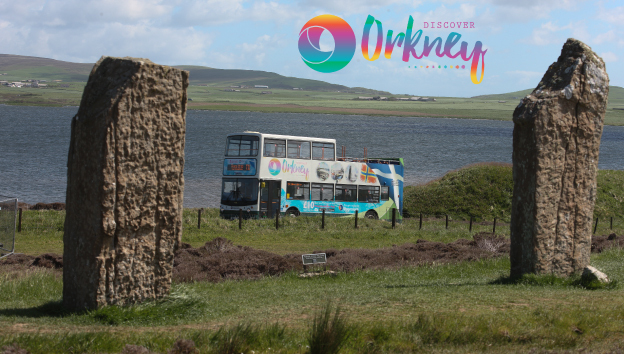 The Orkney Isles are famous for their dramatic cliffs, early cultural museums and historical stone monuments from Neolithic times. 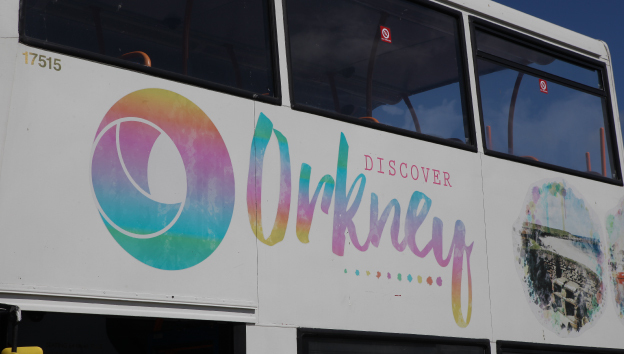 From March until October, Route T11 gives visitors the opportunity to visit some of the Islands highlights including: Skara Brae, The Ring of Brodgar and The Standing Stones of Stenness, all for only £15 per person! 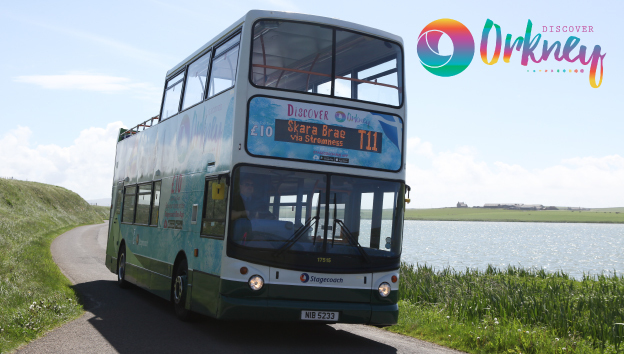 Don’t forget you can join and leave the timetabled route at any point and connections are available using other Stagecoach services detailed overleaf. 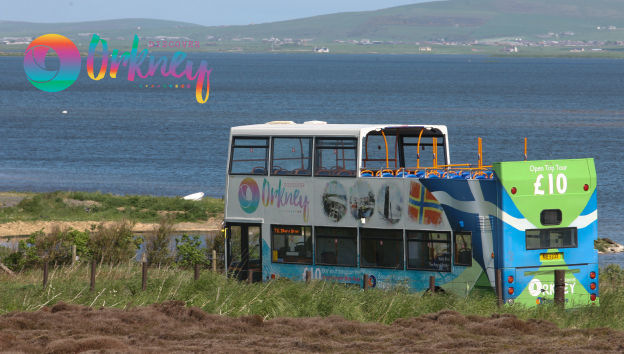 Outwith built up areas, all of our services run on a ‘hail and ride’ basis. 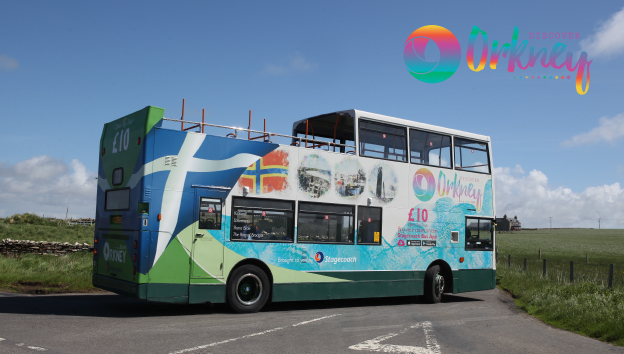 So provided you can get to a safe spot on the main roads, simply make it clear to our driver that you’d like to get on board. 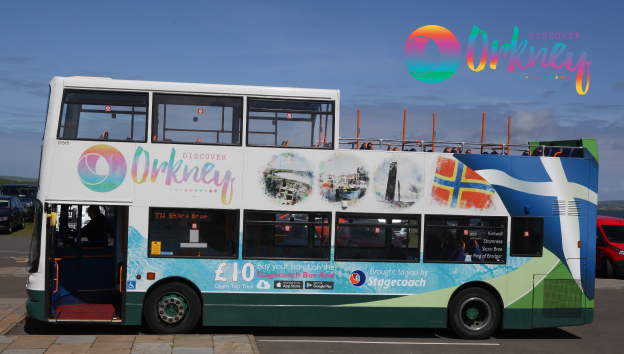 If you are travelling in a group you can even give us advance warning of your group size and where you’ll be boarding. Just contact us using the details provided in this listing. Open From March - October.